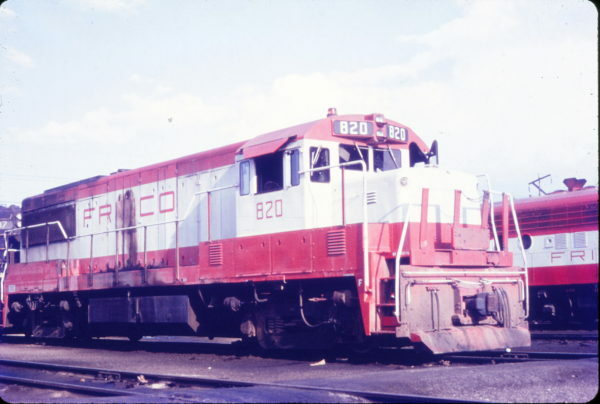 U25B 820 (date and location unknown) (Mac Owen-Blackhawk Films). This entry was posted in Slides and tagged 820, General Electric, U25B. Bookmark the permalink.